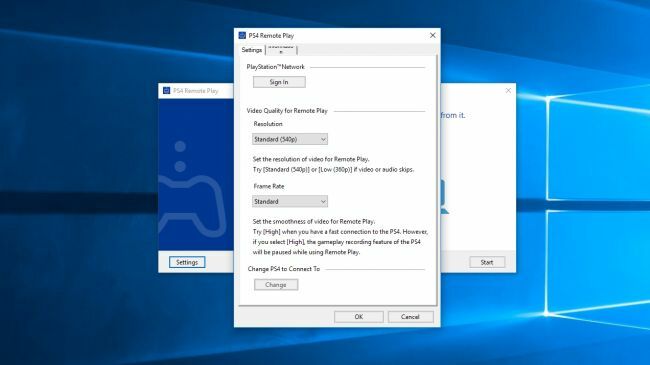 Streaming from your Playstation 4 to Smashcast without a capture card has been made simple thanks to Sony’s new Remote Play feature. Follow this guide to get started! First, make sure everything is connected via ethernet! Please be sure to have your Playstation 4 and your PC/Mac connected to your router. This will allow for the lowest latency and best possible quality. Second, update your Playstation 4! 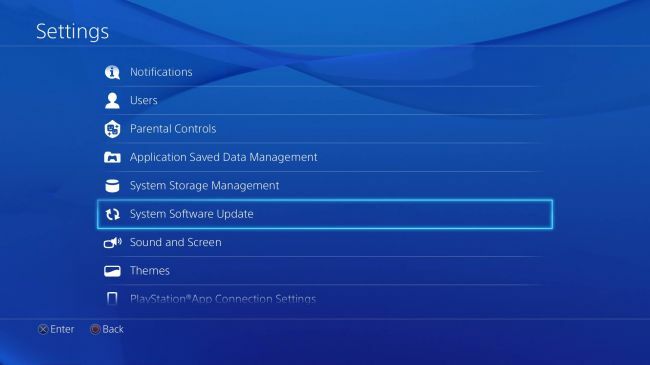 Typically your console should inform you that there is an update and automatically take care it, however if it does not go to settings on your Playstation 4 and then go down to the system software update and select it! Third, get your PC/Mac ready! Next, head to the Remote Play website to download the software. There is a button for Windows PC or Mac, choose the one that fits you and go through the instructions to properly install the software. 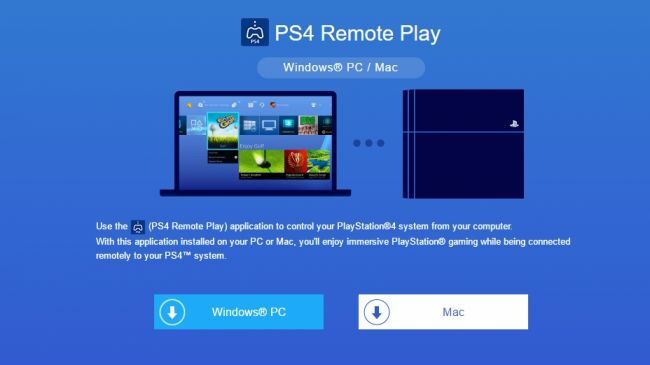 Third, set up your Playstation 4 for Remote Play! Go to settings on your PS4 and select remote play connection settings then click the checkbox to enable remote play. You’ll need to have a Dualshock 4 plugged in via USB to continue with the remote play setup. Click settings and sign in with your Playstation Network ID. Under resolution click high (which is 720p). Under frame rate choose the smooth experience. If you must be on wifi, click standard for better performance. Finally just click okay to save and continue. Finally, get connected and start streaming! After you’ve finished setting things up, click start to begin streaming Playstation 4 games to your Windows PC or Mac. 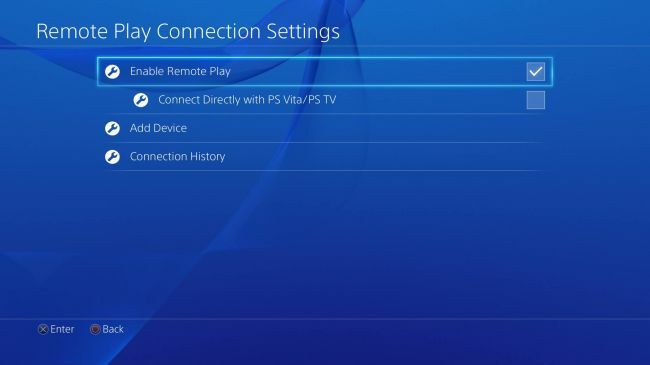 The Remote Play software will automatically search through your home network for your console. Once it has been found go ahead and capture the Remote Play software in OBS or XSplit and start streaming to Smashcast!